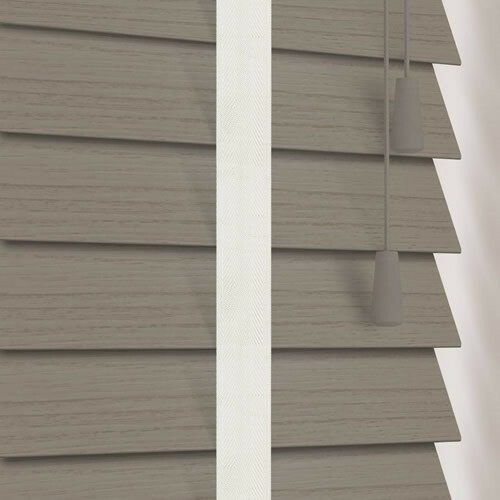 The smoky greyish brown tones of these driftwood faux wood blinds ooze warmth and character. 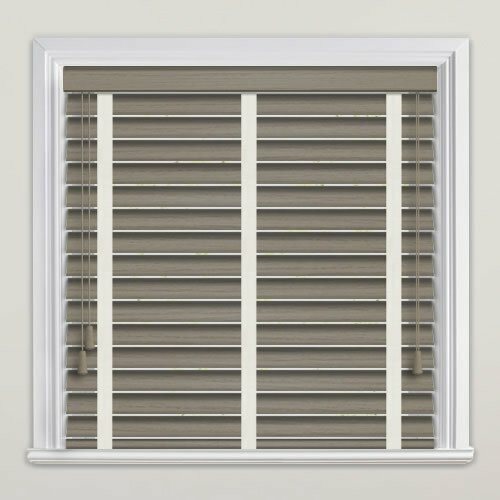 They are a timeless and trendy choice for any room. 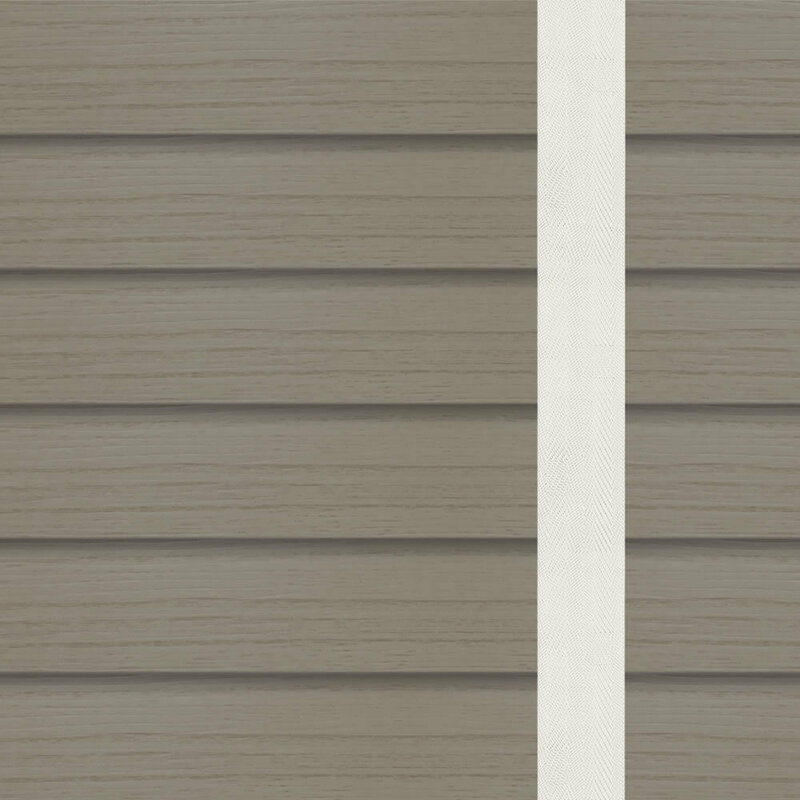 Featuring contrasting chalk white tapes and subtle darker streaks running through the slats for that authentic wood look. 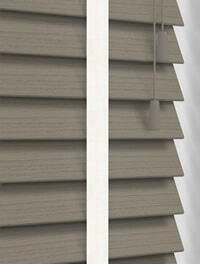 Not just beautiful to look at, they’re waterproof, extremely robust and easy to clean. I liked the website and the samples provided. The ordering process was straight forward and the product was well packaged for delivery.